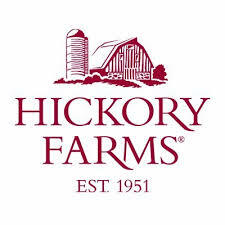 Since 1940, Gourmet Gift Baskets, a family-owned company, has delighted hundreds of thousands of clients nation-wide. 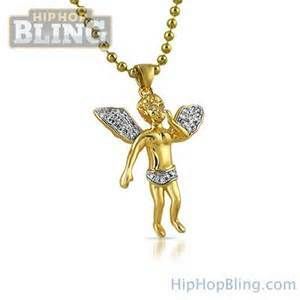 Hiphopbling.com offers the newest and highest quality Hip Hop Jewelry. Our prices and service for our iced out jewelry is unbeatable! 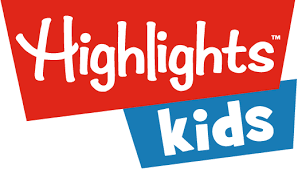 Check out our vast selection of bling bling jewelry and iced out Pendants, gold chains, hip hop grillz, bracelets and even more hip hop jewelry. We got hip hop jewelry for all budgets ranging from just $10 for the up and coming rap stars. For the established ballers we got bling from hundreds of dollars for the real diamond watches and bracelets. Chapters.Indigo.ca is the leading Canadian destination for online shoppers seeking books, toys, gifts, entertainment, and electronics. 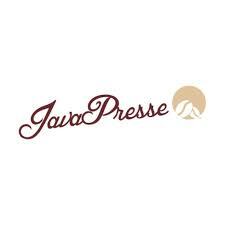 The JavaPresse Specialty Coffee Club is a premium roast-to-order whole bean coffee subscription where we source award-winning coffees from some of the most celebrated family-owned farms from around the world and ship them to you within 2 hours. 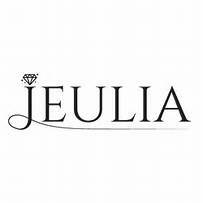 Jeulia strives to sell the highest quality, most fashionable jewelry at affordable prices. With many exciting designs to choose from, our stylish sterling silver jewelry is handcrafted in our own studios and shipped direct to you. With over 100,000 satisfied customers, we stand behind all our designs and offer an one-year warranty guarantee.